First visit to a baby store can make you feel dizzy 🙂 We have strollers, cribs, changing tables, cute and designer clothes, fluffy blankets, toys, stuffed animals and many other accessories… You may want to ask: which of these things we are going to REALLY NEED? Which baby items are a waste of money and we could live WITHOUT them? Here is my list of ten products parents don’t really need to buy for their new baby. 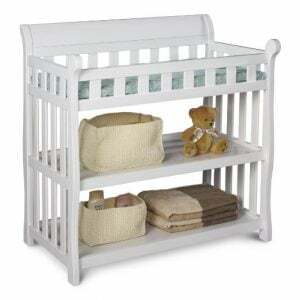 This piece of baby gear takes up pretty big space (and you will need A LOT of space for all the baby equipment) and some models can be really pricey. I think changing table is something that parents can live without 🙂 Let’s face the reality: during the day we are changing a lot of diapers and it is more convenient if we can do if wherever we want. In my opinion better option is a changing pad, which can be install on any dresser and turn it into a temporary “changing station”. Changing pads are very useful and have many advantages. For example, this changing pad is equipped with safety strap and we can place it on the floor, on the dresser or actually on any sturdy surface. 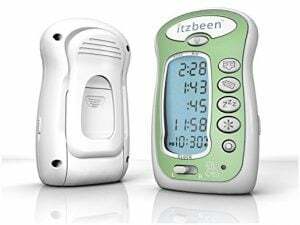 Fancy device that will help parents to keep track of your baby’s sleeping, feeding and changing schedules. But do we really need that help? 🙂 We can keep track of those baby care task simply by using… pen and paper! 🙂 Of course there are other options for parents who prefer technology, but much cheaper than timers. We can use apps, that costs no more than $5 and serve their purpore perfectly! Let’s be serious – do we really need a special baby food processor to make food for out little one? Firstly, it only takes extra place in the kitchen, and secondly it can be quite expensive. 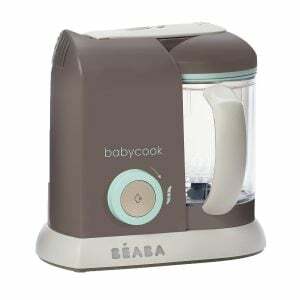 To prepare baby food we can use regular mini food processor (which can be used not only when the baby is little). Another great option is regular blender or this Magic Bullet, beloved by many moms, which is easy to clean and doesn’t take up so much space. 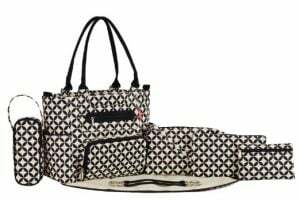 Of course we do need a bag to carry all the baby items, but do we really need a special, designed (and pricey) diaper bag? Besides, what makes one bag called a “diaper bag”, and the other just “bag”? The diaper bags that are on the market there days are pretty expensive and, in fact, they do not offer any special features that normal bags doesn’t have 🙂 I’m pretty sure that often just a fact that a product is made for moms and babies raises the price. Don’t worry normal bag will be just fine for all the baby’s things. Just be sure, it is big enough to accommodate everything you may need during the stroll or a day trip. 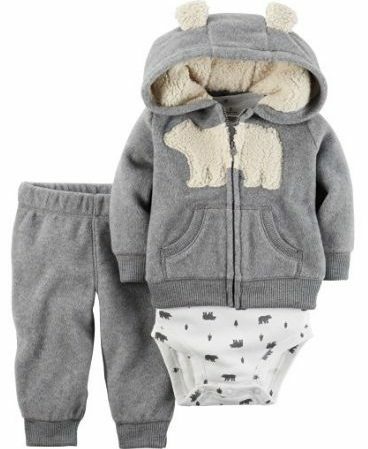 I’m sure all parents want their babies to look cute and have all the stylish and fancy clothes, that are on the market today. But does it mean we have to spend fortune on baby’s clothing? Of course not 🙂 And here’s why: the baby will quickly outgrow it! During the first months baby grows really fast and some clothes that are fine today, will be too small within couple of weeks! My advice: choose the inexpensive bodysuites, footies and onesies for the first few months. Many onesies can be bought as a set at reasonable price and they are also very cute! Another baby items that you can definitely skip are baby shoes. I know that those tiny, little sneakers and boots look so cute and adorable, but the babies don’t really need shoes until they can stand and walk! For newborns’ little sweet toes better option are socks that will keep their feet warm. Soft and fluffy blankets are very popular as baby shower gifts. Of course they all are adorable, but only a few of them are actually appropriate and safe for wrapping up little babies. 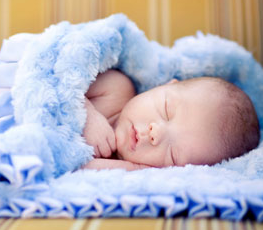 Soft and fluffy texture of the blanket can pose a risk, among other things, of overheating the child. In my opinion, swaddling blankets are much better for little sleeping babies. We can layer the swaddling blanket over our little bundle of joy to her/him warm and comfy. You won’t need this gear at least for the first six months, because the baby won’t be able to sit up yet. Besides, it takes up some space and can be pretty costly. Of course, babies need a place to eat, but there is much better option than normal high chair! 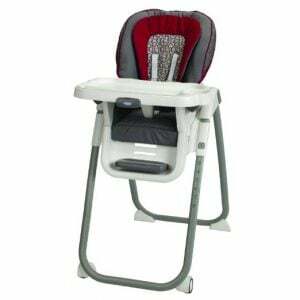 I recommend you a booster seat with a tray and Space Saver High Chair, which can be attached to any kitchen chair. And they are much cheaper 🙂 Usually, high chair costs around $100. There are seats like booster seat and Space Saver which cost only $35-$50! Besides, they are transportable and easier to clean than normal high chair. And the best for last 🙂 If you have ever had an occasion to change a baby boy’s diaper you probably know that they often spray up, when they’re exposed to air. It might be a surprise for unprepared parents when it happens for the first time, but then we learn to keep an extra cloth diaper at the ready. Now, there is also a special product that addresses this specific issue: Pee-Pee Teepee. The producent says it is “a must have” for newborn boys, but IS IT REALLY? 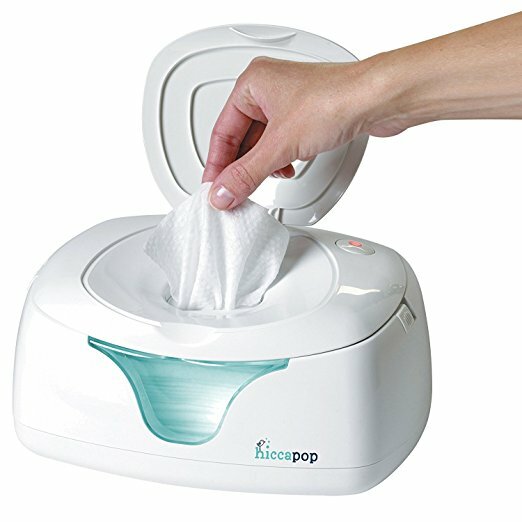 Instead of spending extra money on this baby item, it is better to have a washcloth and an additional diaper within reach and have a new diaper ready, before you take off the old one. It’s simple and cheaper. Babies need lots of care. To give a baby best care you will need some products. Your baby will be healthy only if he gets enough care.